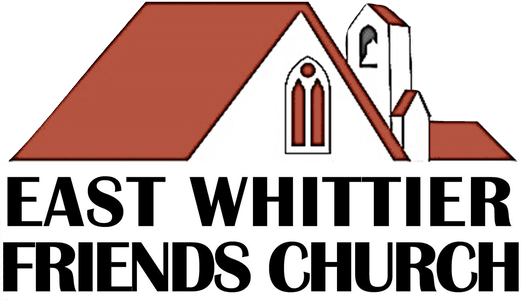 New to East Whittier Friends Church? 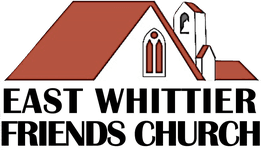 You might be wondering, what's it really like at East Whittier Friends Church? Simple. We're real people, working together for real transformation in our lives, our homes and families, our neighborhoods, our communities, and our world. How is such transformation is possible? Jesus. He is our center, and we do our best to partner with His Spirit wherever and whenever we are. Want to know the best part? No matter what real means to you, no matter what you've been through or what questions you might have about God, faith, or Friends, we'd love to help you connect with Jesus. What's more, we'd love to get started right away. Simply fill out the short form below and let's take our next step together. NOTE: We value your privacy and would never share your contact information without your permission.